Welcome to Biplas. Design, tooling and manufacturing experts. 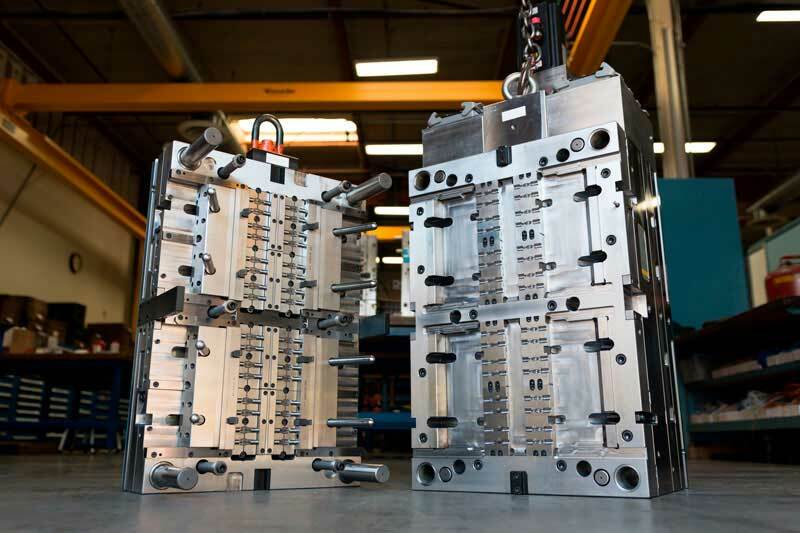 Injection moulding solutions for your company and products. 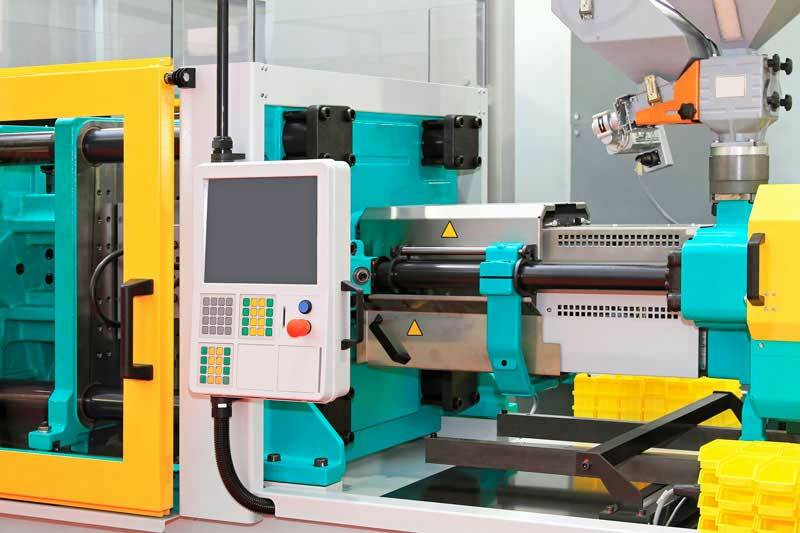 All of the accurate machinery necessary to suit your requirements. Biplas is an innovative design, tooling and manufacturing company working in demanding and specialised fields of industry. From begining to end, we are there to aid your manufacturing process. From design through to the end result. Our expertise is in technical injection moulding, component design, mould design and precision machining of plastic to close tolerances. From simple sketching to 3D modelling and designing for manufacture. 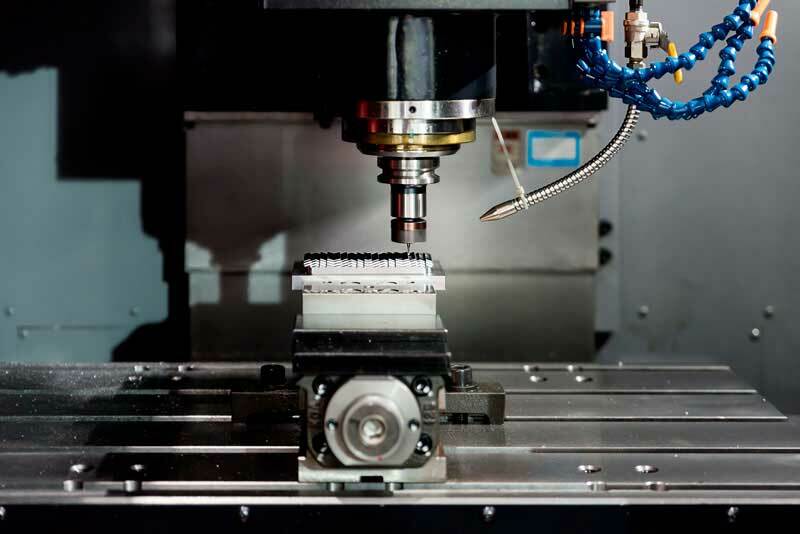 Utilising a wide range of methods and materials for prototyping and tooling. Catering for minimal and large volume of manufacturing. Our knowledge of material selection and machinery is second to none. If you need advice on upcoming manufacturing of a new product, speak to our team. We can offer you a free phone consultation to discuss your individual requirements. Our experience is vast in the healthcare, food contact and many more sectors. Biplas have produced over 12 million products over three years for Glade, as well as Quaker Oats plastic products for promotional packets.